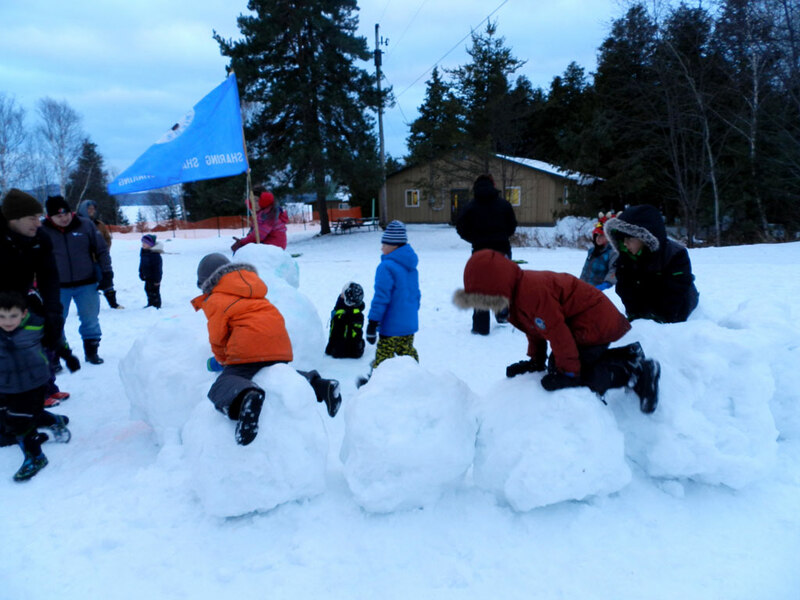 The 23rd Sudbury Beavers had a blast at their Olympic themed winter camp at Camp Wilabosca that took place January 27 and 28. The theme was chosen in preparation for the upcoming Winter Olympics in Pyeongchang, South Korea. Sixteen Beavers attended with parents and grandparents, as well as five Colony Scouters. 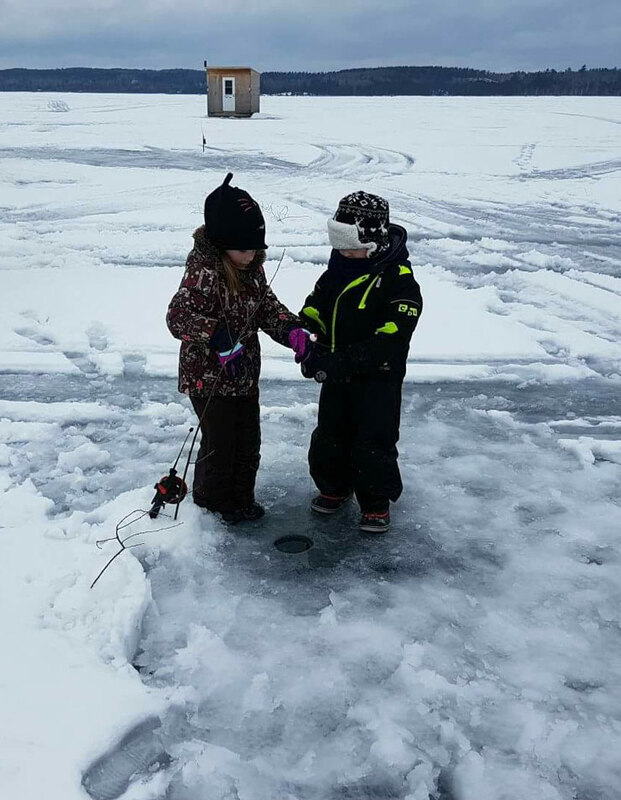 As the Beavers are too young to remember previous Winter Olympics, the camp incorporated some fun learning opportunities about the meaning and spirit of the Olympic Games, with plenty of outdoor adventure time, and opportunities to interact with the great winter environment on Windy Lake. The camp opening included a mock Olympic torch relay where the Beavers made their own Olympic torches with tissue paper, a battery powered votive candle, and a toilet paper roll. They participated in mock Olympic sports like sledding for bobsledding and luge, a mock biathlon, consisting of running and throwing snowballs at a target, and ice dancing to music. Some not so Olympic outdoor winter sports also took place such as building structures out of snow, hiking to nearby Windy Lake Provincial Park, and ice fishing on Windy Lake. Most of the camp took place outside with a couple of indoor breaks for meals and crafts. 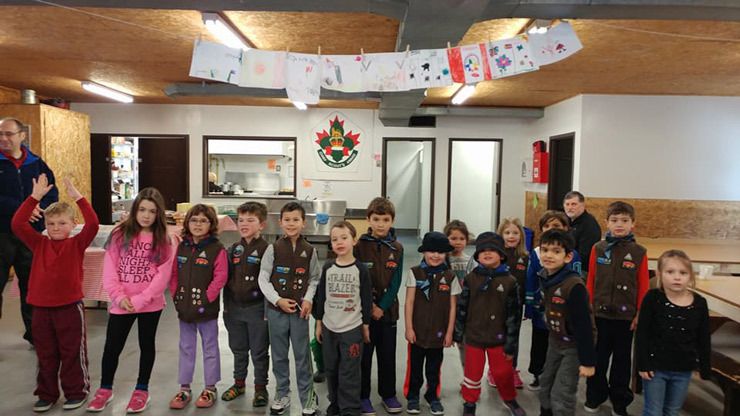 Beavers learned which sports are part of the Winter Olympics, and designed their own Olympic medals with metallic paper and ribbon, as well as, personal Olympic flags, which were displayed in the lodge. In addition, they learned about the symbolism of the Olympic rings that were drawn in the snow with food colouring at the start of their Olympics. Prior to the camp they learned and reviewed some of the Winter Outdoor Adventure Skills such as how to dress and stay dry during winter activities, and the importance of using the buddy system at camp. Scouts: Tips For Fall Camping! Calling All Adventurers! 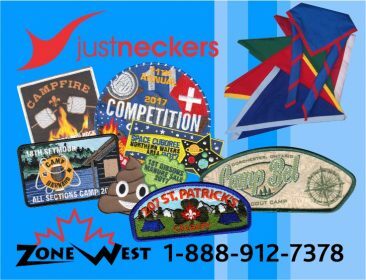 Join Scouts today! Rovers: What Makes A Good Mentor?